A very popular, local wedding venue in Morris County is the Park Avenue Club. Besides being an amazing venue, it's also minutes away from my Madison, NJ photography studio. This transformed barn wedding venue is impressive! I was so excited to make a meaningful connection with the staff at this unique NJ wedding venue because would doesn't love working locally? It's also important to me to make a good impression at every NJ wedding venue I work at. I want them to see how much my team and I appreciate their guidance and respect the craftsmanship of their facility. Meaning, I don't scrape their walls, we are careful with our gear, we are cooperative, and considerate on their property. Park Avenue Club is conveniently located close to nearby highways like 287 and route 24 with a hotel just across the street for your guest and bridal party! They completed an 8.5 million dollar renovation to this North Jersey wedding venue. They have different rooms to accommodate the appropriate sized ambiance for your wedding. There are lush gardens around the beautiful building and so many places to take pictures. The inside of the new construction is absolutely gorgeous! Park Avenue Club is the perfect mix sporting a modern yet rustic vibe. It's so new and fresh, you can really appreciate the work they have done to make it one of the premiere wedding hot spots in North Jersey. If you are thinking about getting married at The Park Avenue Club, we should talk! Contact us here! 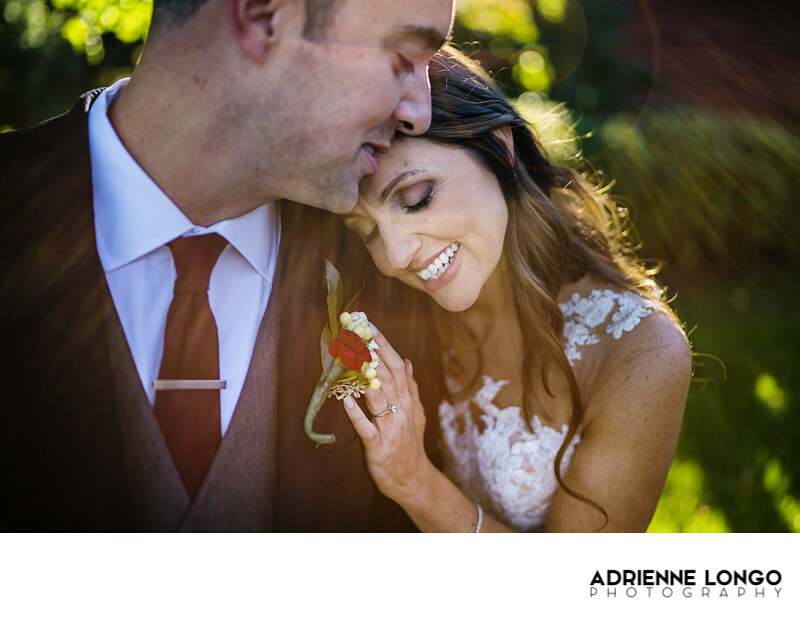 To see more of this wedding, click here! Location: Park Avenue Club, 184 Park Ave, Florham Park, NJ 07932.